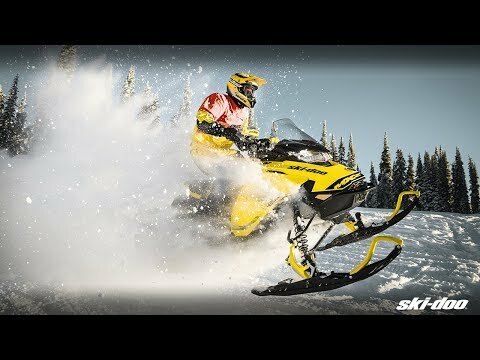 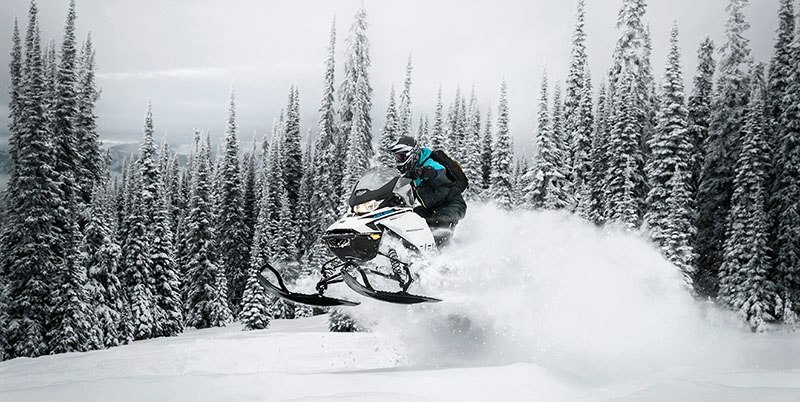 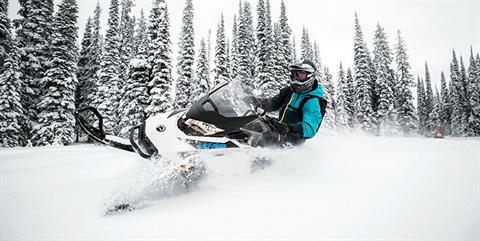 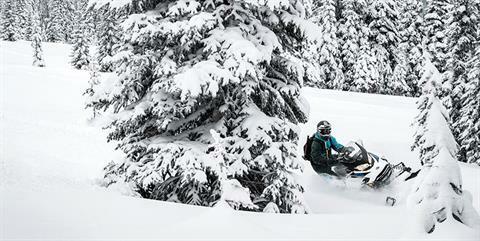 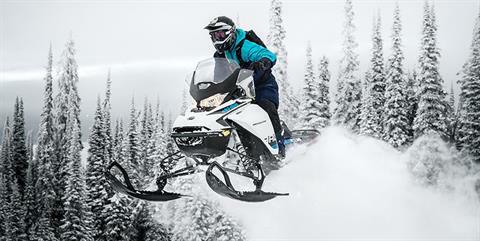 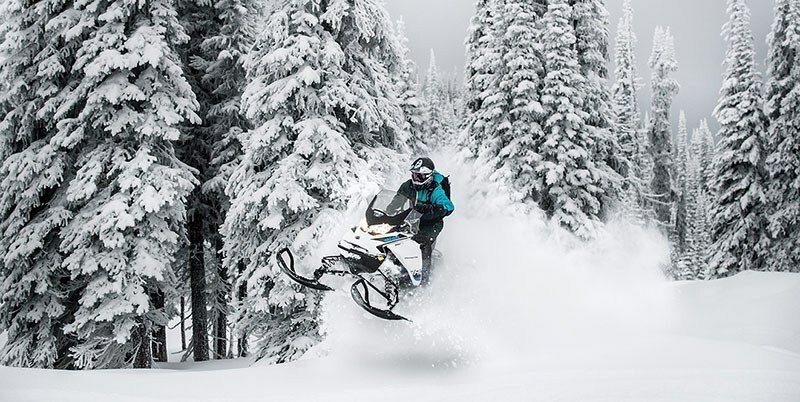 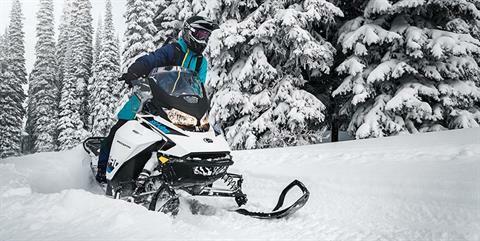 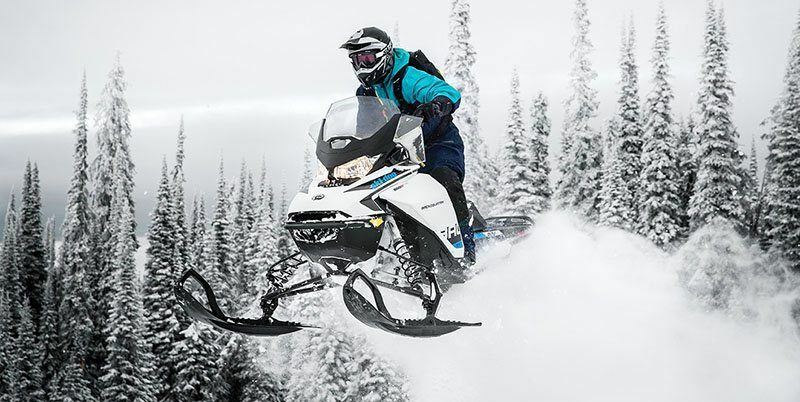 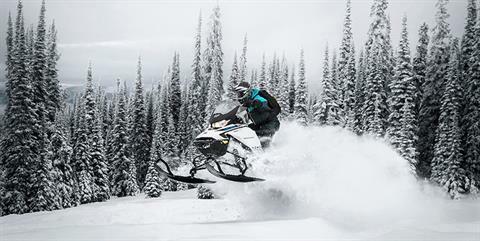 Ideally suited to be the highlight of winter, the 2019 Ski-Doo Backcountry mixes precision trail handling with deep snow features that let a rider explore beyond the banks of the trail. 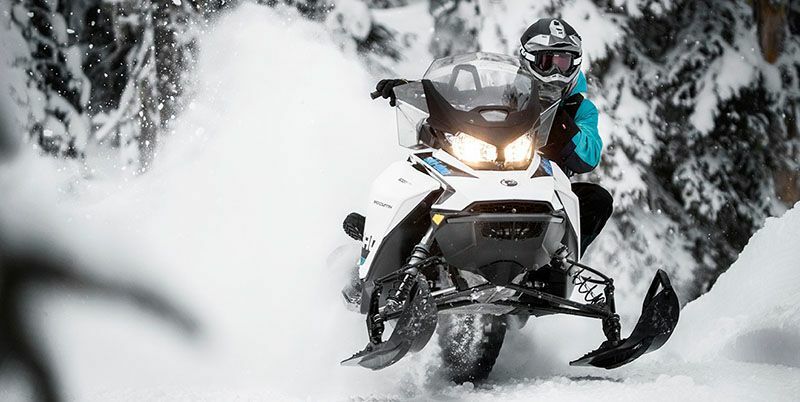 RAS 3 CROSSOVER FRONT SUSPENSION: Unique geometry and steering on the RAS 3 for capability and light steering on and off trail. Optimized for crossover usage, two ski stance positions dial in handling: 40.1 in. (102 cm) or 38.4 in. 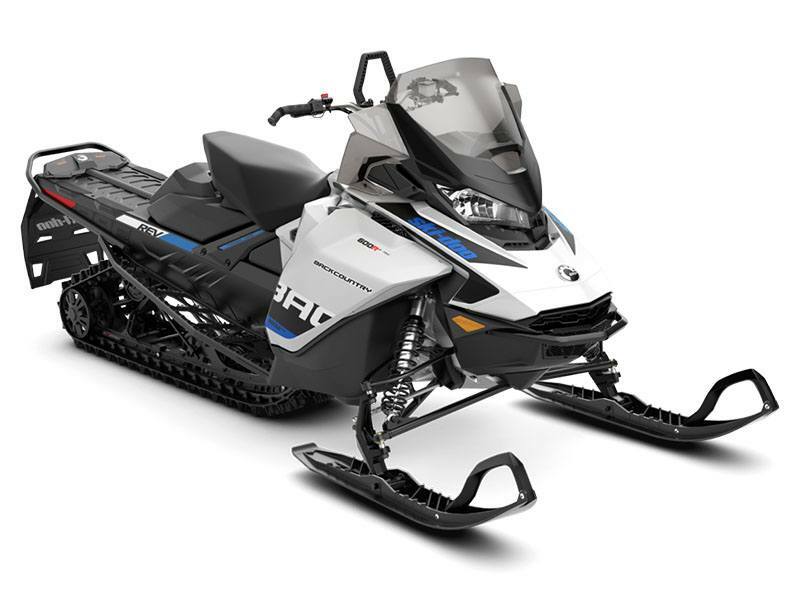 (97.5 cm).